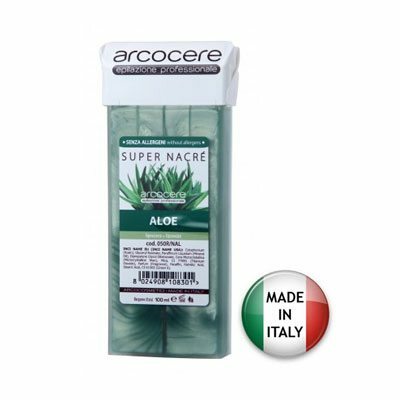 Super Nacre Wax Cartridge 100ml - Aloe (DH03ALOE) - Beauty Gallery Ltd.
* Professional?s wax of choice. * Aloe Vera leaf extract renowned for its soothing properties. 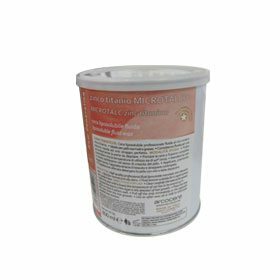 * Warm, smooth and delicate, above all without allergens. 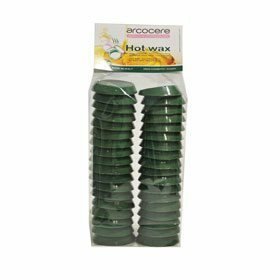 * Aloe wax can be very easily applied in a very thin layer and easily removed leaving no residue on the skin. 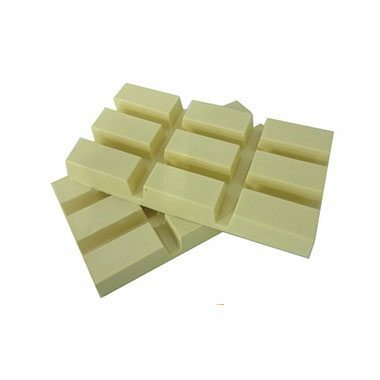 * Suitable for dry and sensitive skin.